FMBS 004 What’s the Big Deal About Being Christian? 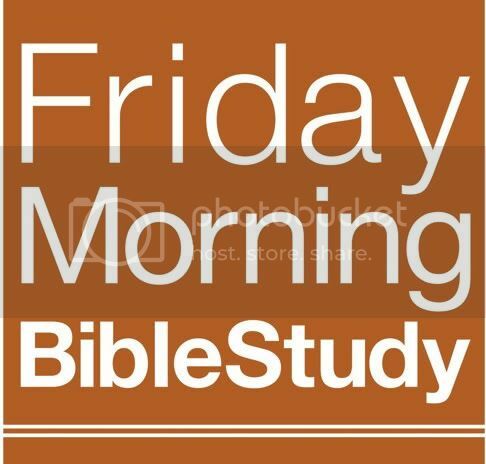 In the fourth edition of our Friday Morning Bible Study, we arrived at Romans, Chapter 5. It’s a welcome summation and declaration about what’s so important about being Christian. In the first four chapters of Romans, Paul paints a bleak picture that we are helpless and hopeless on our own, estranged from God with nothing to offer for reconciliation. And yet as we arrive in Chapter 5, we see the benefits of being Christian. What scares me about what passes for Christianity these days, is that I am afraid it is nothing more than religious moralism. Be better, be good, be more like Paul and everything will be ok. Because after all, God is God and He can give anything he wants, love anything He wants, without regard to anything inside or outside of Himself. But nothing could be further from the truth. Not even God can violate who He is. His holiness is the core of His character and His existence. For Him to love us, who are totally unholy, He has to do something to make us absolutely holy. And that is the story of the gospel and what we learn in Romans Chapter 5. That while we were powerless, dead in our sin, and hopelessly estranged from God, God moved in our direction in a mighty, grace-filled way; not only to redeem us, but to reconcile us so that we would have peace with God. Not just a cosmetic, surface, emotional peace, but a true peace. The war is over, and now we’re in the process of restoration.